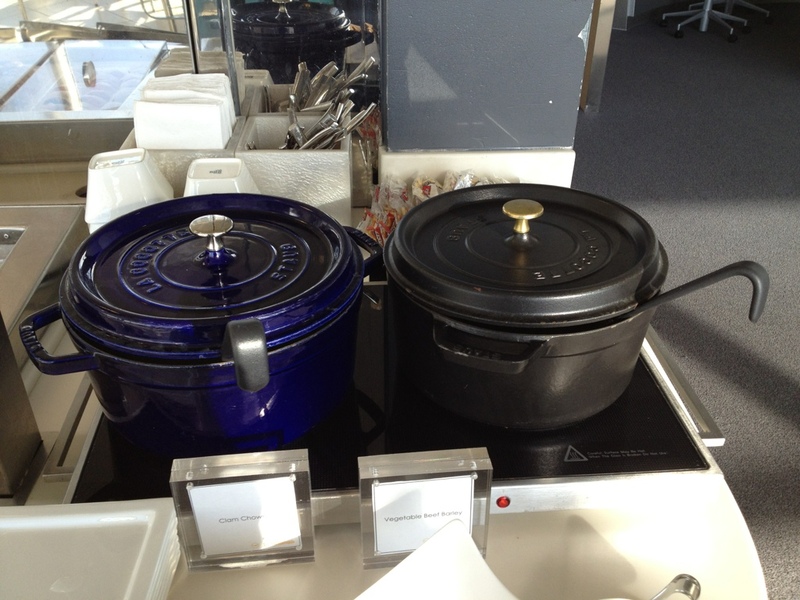 JFK Lufthansa Business Lounge!!! | Nam Writes. Yes, the title really does warrant three exclamation points. 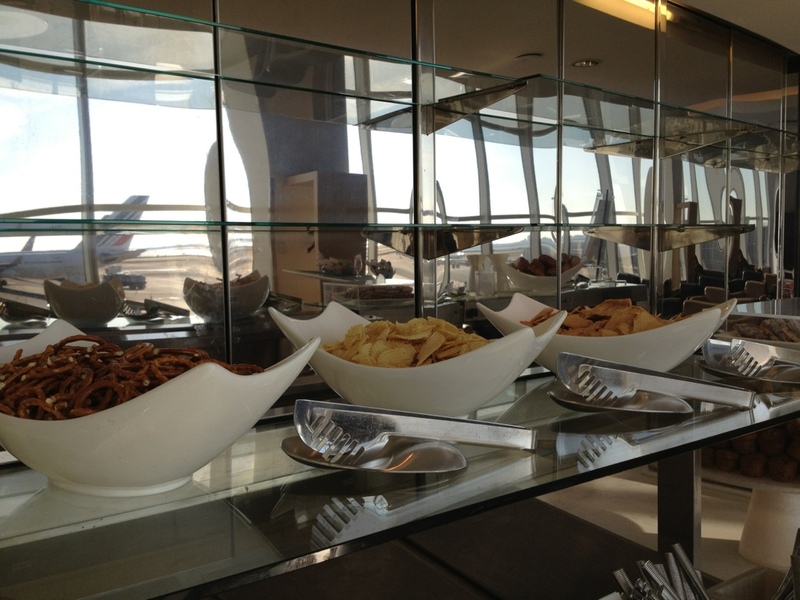 One of the beneifits of traveling business class is the awesome business class lounges I get to hang out in prior to the flight. 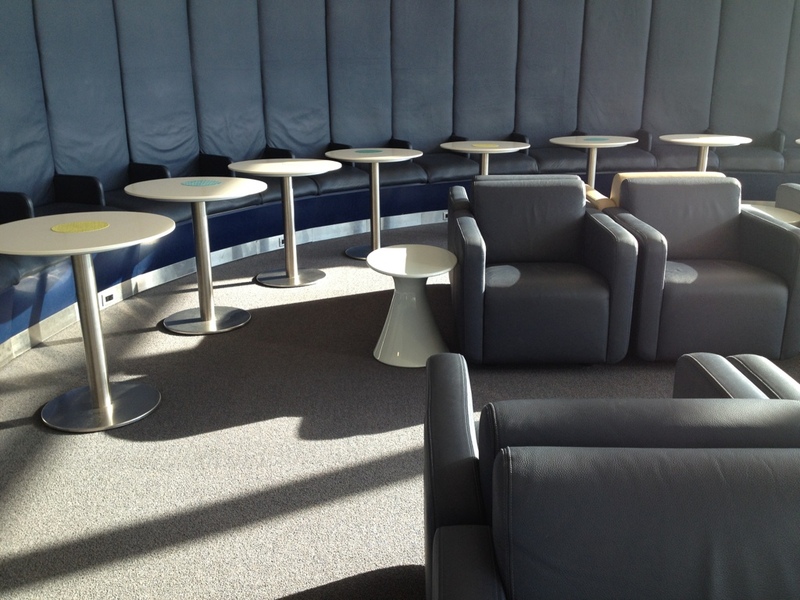 Comfortable chairs, free food, wireless, free newspapers and magazines – it is an easy life to get used to. 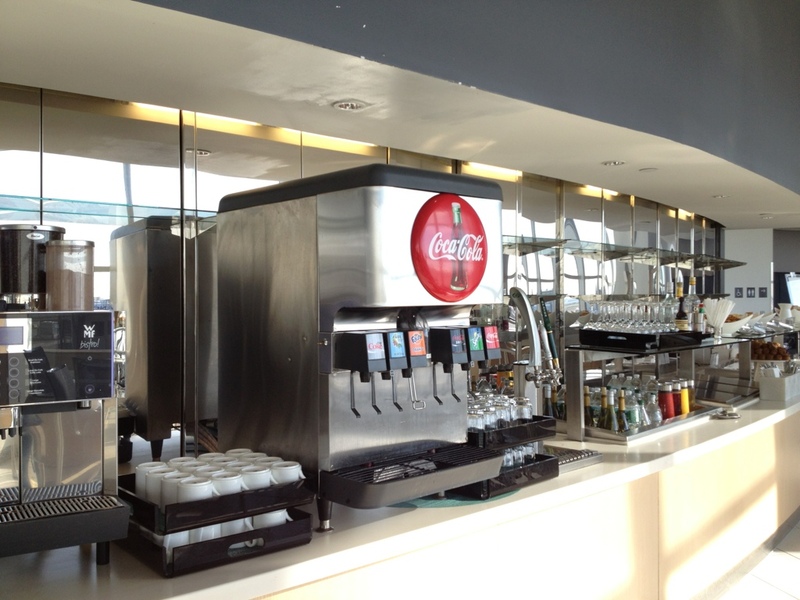 Now, I’ve only been to a few lounges so I am still filled with child-like giddiness everytime I get to check out a new one. 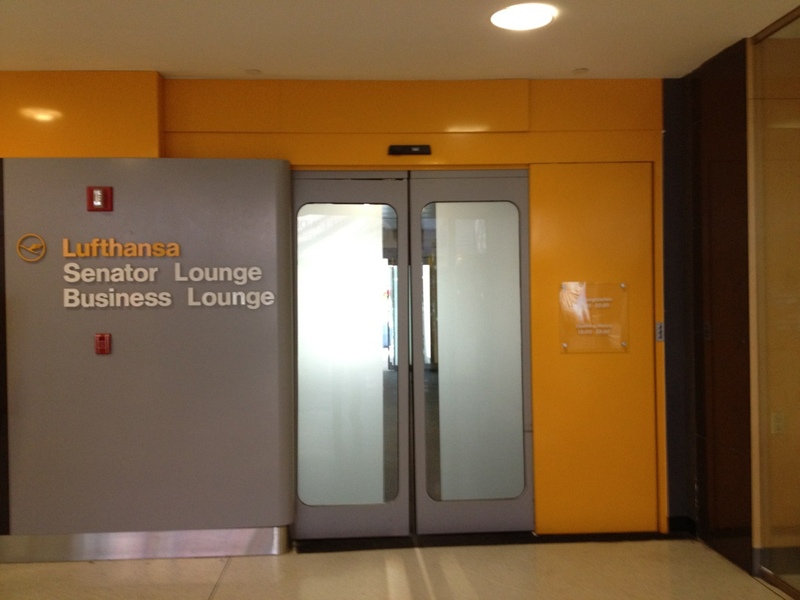 A few years ago, Lufthansa invested millions to renovate its JFK lounge so I was especially excited. 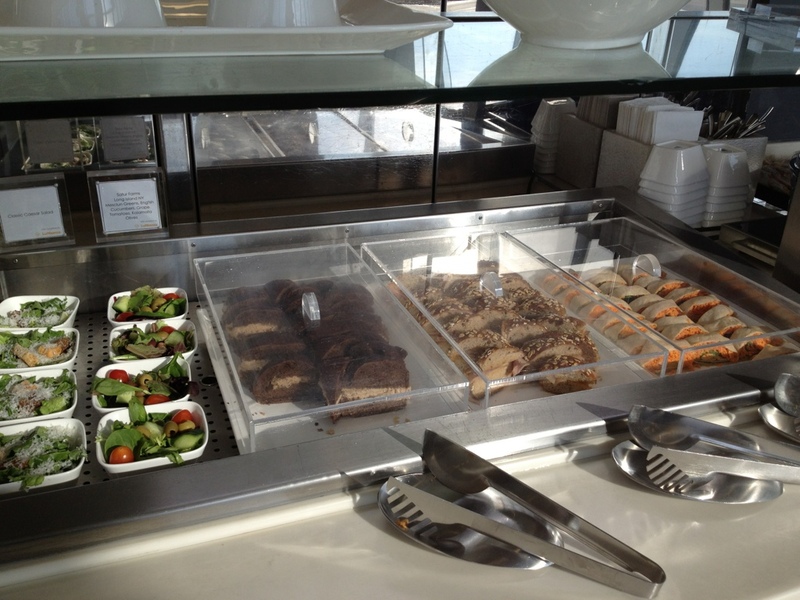 My thoughts: It is very NICE, though not that different from my Lufthansa lounge experience at Dulles airport in Virginia. 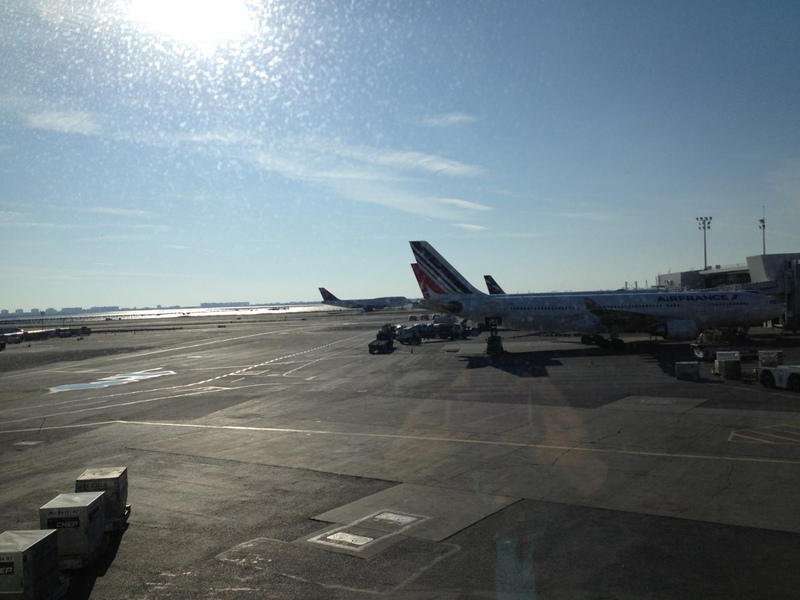 (Am I starting to sound like one of those obnoxious travel snobs? If so, I’m sorry, but I probably won’t do anything about it.) 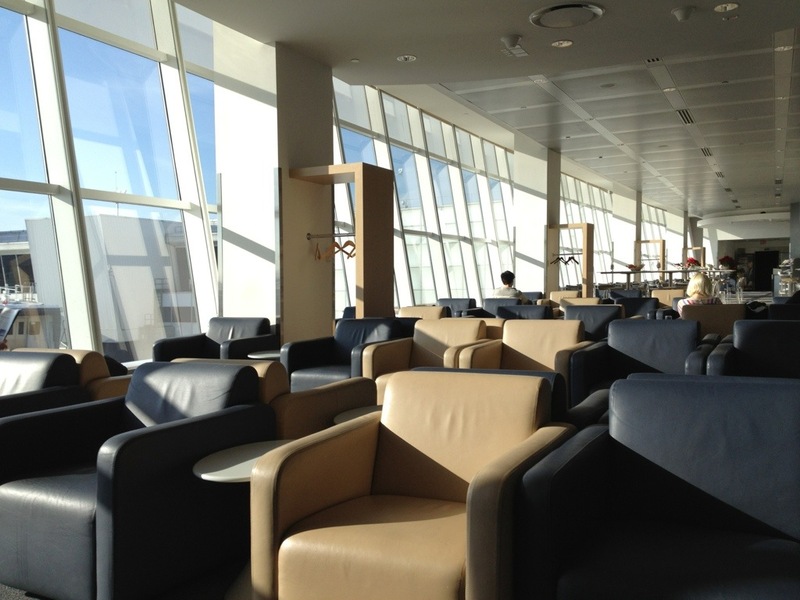 The lounge is spacious and airy, and the food spread is decent, but the lack of power outlets near the most comfortable seats is annoying and seems like an obvious oversight. The wifi is also unreliable. Thank God for 3G.